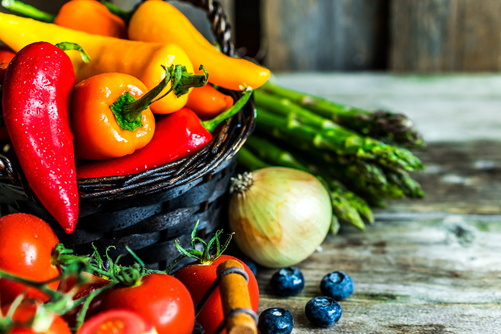 Building a strong, healthy and vibrant food system. 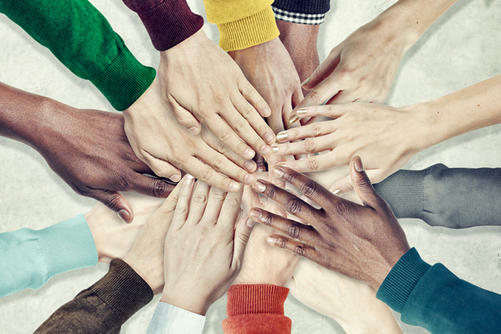 Our vision is for all members of the community to have access to safe, nutritious, affordable and culturally-based food. 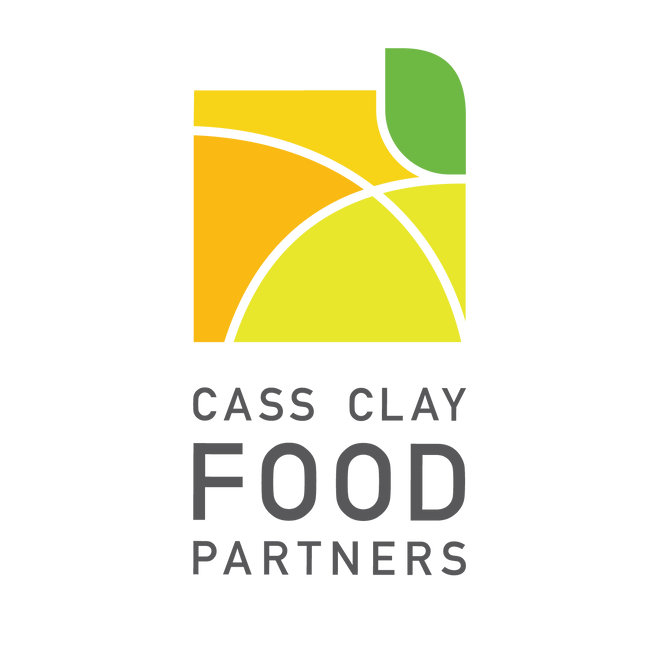 Check out the calendar below for the next Cass Clay Food Commission and Cass Clay Food Action Network meetings! 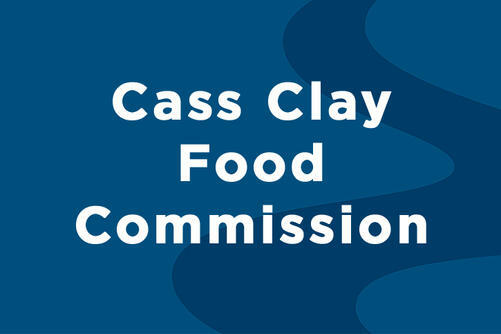 You'll find the agendas & minutes for the Cass Clay Food Commission here. More information on the Cass Clay Food Action Network meetings, also known as "First Fridays @ B" can be found by visiting Food of the North.